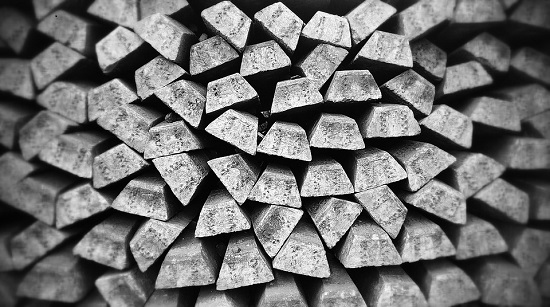 Metal is perhaps the most important material in the world, used in dozens of industries and sectors. It is a core material in many manufacturing processes and finds itself featured in millions of items that we use each and every day. From the aerospace to the automotive industry, a vast array of different types of metal are used in the completion of parts and finished goods. Therefore, using processes that can work with metals safely, efficiently, cost-effectively and in an environmentally friendly manner is extremely important. 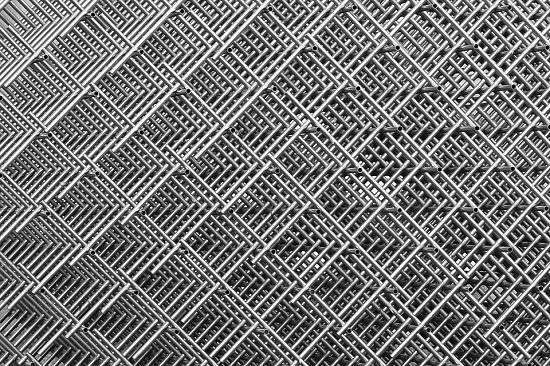 One such process is laser cleaning, and we have looked at the specific applications of this process on metal below. How does the laser cleaning process work? The laser cleaning process works by having a laser beam, (which using one of our products would be a fiber laser), pulsed at the surface layer of the metal. This metal may have contaminants on it such as mould, paint or rust, and the idea is to clear the surface through this process. This may be out of necessity for the next steps in the manufacturing process, or simply to make the metal more aesthetically pleasing. The fiber laser beam, which can have both its power, duration, and wavelength controlled, is absorbed by the surface contaminants until they are vaporised, leaving the clean metal beneath. Any substrates which aren’t vaporised will be left over as particle dust, which can be easily removed by the user. There will be no thermal, mechanical or chemical strain or damage to your metal, leaving you with a high-quality finish. Why does metal need to be laser cleaned? Removing traffic film and dirt from planes, buses, etc. A fiber laser will offer you a great deal of control, and so the ablation depth that you wish to reach can be achieved with a high degree of accuracy. Given this high degree of accuracy, fiber lasers are the perfect process for working with micro applications, which has become more and more of a necessity in the modern climate of parts and pieces getting ever smaller and more intricate. It is also non-contact, and therefore non-abrasive, process, and so no unnecessary or unwanted damage will be caused to your metal. This is something that more traditional cleaning methods, such as media blasting, have struggled with. Finally, fiber lasers are highly efficient, enjoying much longer operational lives than other cleaning methods, and even other laser methods. And, with no maintenance times thanks to our ‘Fit & Forget’ technology, you are left with an efficient and cost-effective metal cleaning solution. These will both give you a great visual demonstration of just how effective the laser cleaning process can be, especially when it is completed using a fiber laser. Are you looking for more information on laser cleaning, or why it is so effective with metal surfaces? Or perhaps you want to know more about our fiber lasers specifically? For more details, please get in contact with us here.